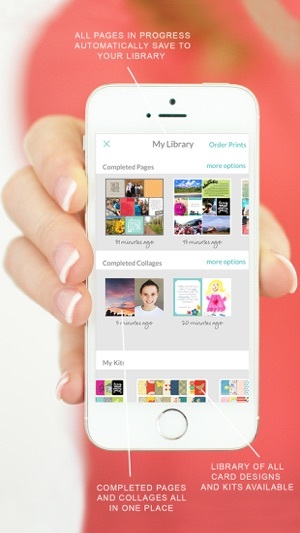 Built-in templates and pre-designed artwork allow for scrapbook pages to come together in just minutes. 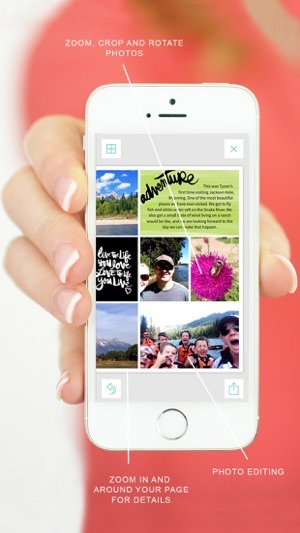 Pull in your photos from your Camera Roll, Photo Stream, or Dropbox. 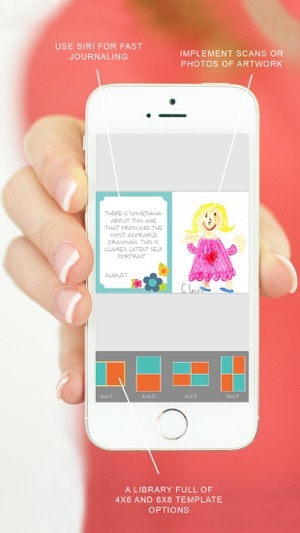 There are hundreds of fantastic designer cards to choose from within the app and more being added on a regular basis. Add some quick journaling notes and you’re done! Payment will be charged to your Apple ID account at the confirmation of purchase. Subscription automatically renews unless it is cancelled at least 24 hours before the end of the current period. Your account will be charged for renewal within 24 hours to the end of the current period. You can manage and cancel your subscriptions by going to your account settings on the App Store after purchase. If you cancel your subscription your online page backups are kept for 90 days then deleted if the subscription is not resumed. Frankly, I feel like I've been scammed. All my purchases are lost & when I restore the app just says "No missing purchases found". App support was no help either. It feels like another scrapbooker just copy pasted responses. This issue's been happening 3 weeks now & there is no resolution. 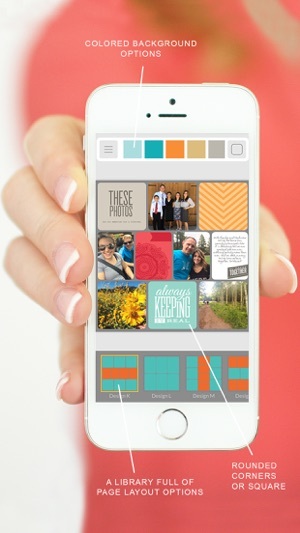 Otherwise, this app would've been a good one for scrapbooking. Love the convenience of being able to make pages on the go. Easy to use. Just wish more kits were available. This app is so ME! 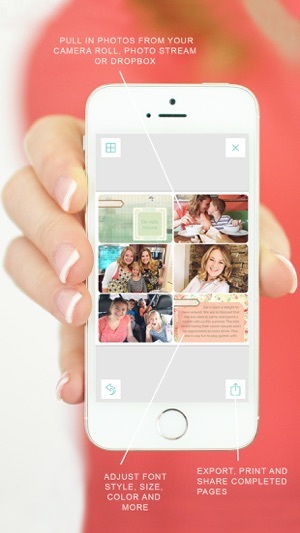 If you are a scrapbooking junkie then this app is heaven. Love the concept. Lots of gorgeous kits I want to buy them all! Keep it up!